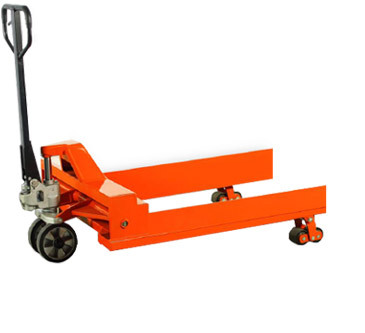 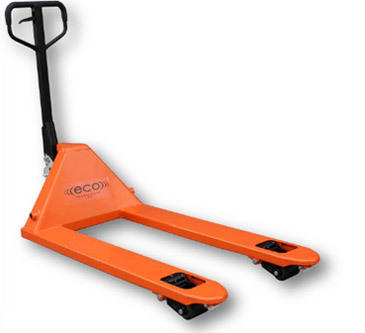 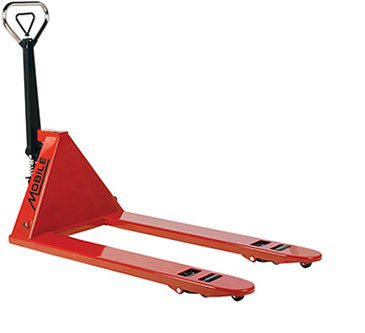 MLX55 "Premium" Pallet Truck - MOBILE INDUSTRIES INC. :: Material Handling Tranport, Lift and Warehouse Equipment. 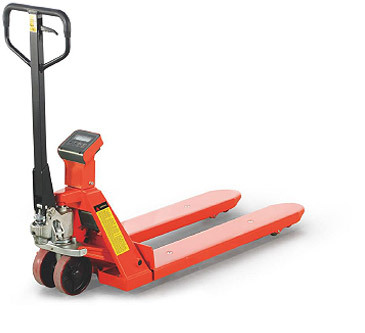 The Mobile MLX55 is the absolute standard in premium Pallet Truck technology. 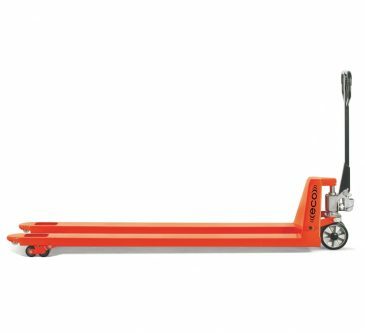 Featuring durability and versatility, the MLX55 now comes equipped with a Foot Release Mechanism, a unique Pump Piston Dust Cap, improved Bell Crank Design and one-piece reinforced Forks for greater strength.